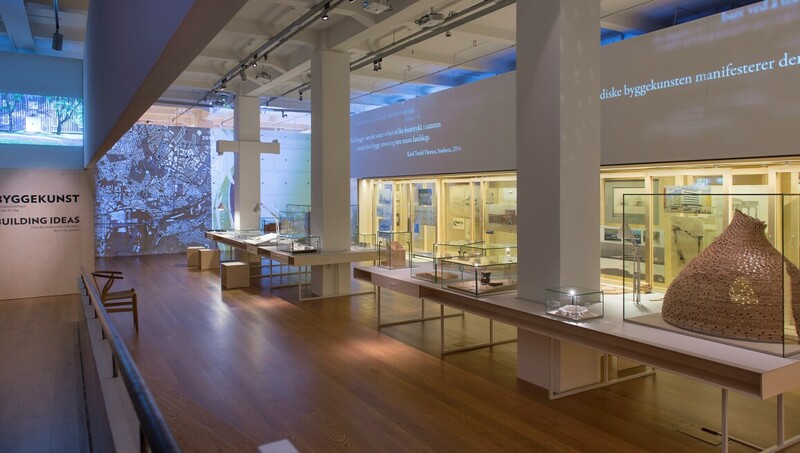 The National Museum's architecture collections, covering historical themes through to contemporary architecture, are on show at the National Museum – Architecture. Two important architects, one from the 19th and one from the 20th century, have contributed to the building in its present form. The main building, designed by Christian H. Grosch, was completed in 1830. It was adapted and extended by Sverre Fehn and opened as an exhibition space for architecture in 2008. The main emphasis of the architecture collection is modernism, with particular focus on the inter-war years. The collection, which consists primarily of the archives of privately practising Norwegian architects, encompasses drawings, photographs, models, correspondence and the like.